Charming Cape Cod on large corner lot just a short walk to village, shops, and restaurants! Sunny living room with oversize window and hardwood floors. 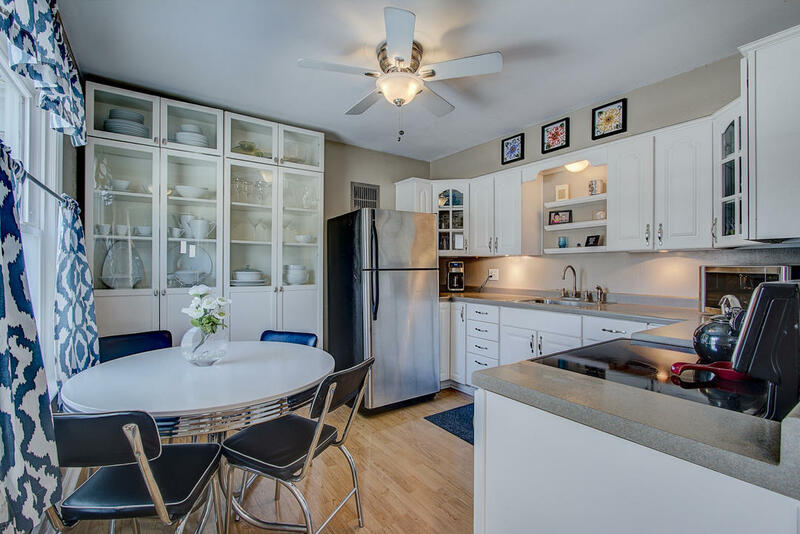 White kitchen features Stainless Steel appliances and breakfast area. Two spacious main floor bedrooms and updated full bath. Master bedroom and great multipurpose loft area upstairs. Finished lower level rec room. Fenced in yard with deck, perfect for outdoor entertaining and huge 2.5 car garage. Move right in!